Andria has been planning weddings since 1998. In 2005 she forged her company full time and has never turned back. Her company plans and designs weddings within the Southeastern region of the US (Tennessee, Mississippi, Arkansas, Louisiana and North Carolina). A 1994 graduate of Jackson State University, Andria holds a degree in Mass Communications with an emphasis in Public Relations. In her early career she held sales management positions and now uses that knowledge and experience to create and maintain wonderful client relationships. On a local level and regional level, Andria’s work has been featured on Southern Weddings, Southern Bride and The Pink Bride. Two years in a row, her weddings were chosen as Most Stylish weddings with The Commercial Appeal’s Say Yes annual feature. 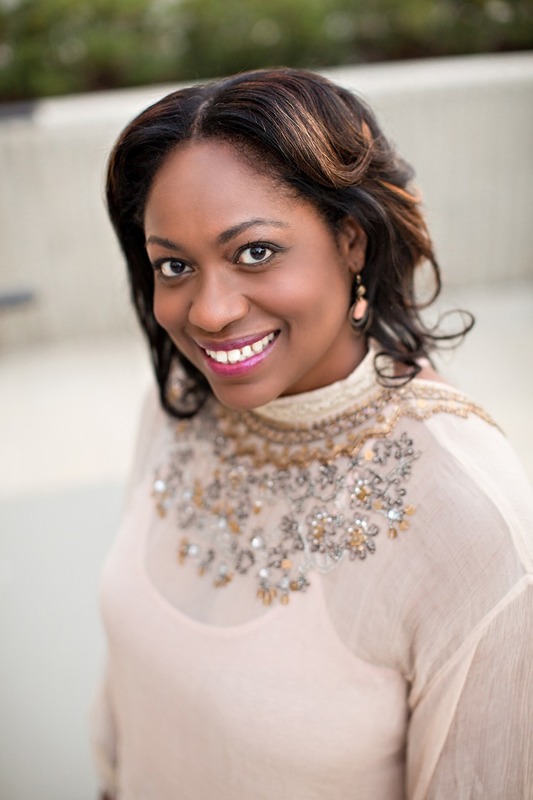 Nationally, Andria’s work has been featured on The Bride’s Cafe, MunaLuchi Bride Magazine (both online and in print) as well as within Essence Magazine and Ebony Magazine’s wedding features. For three seasons, Andria was featured at The Mid-South Wedding Expert on ABC24 discussing various aspects of planning and design for weddings. You can find some of her features on YouTube as well as ABC24s website. Andria has always believed that you should leave this world in a better state than when you came into it. With that thought, she donates her time and talents to her alma mater on both the local and national levels, to Habitat for Humanity of Memphis (on builds as well as serving on their annual fundraising planning committee) and is an active member of The Junior League of Memphis. (JLM). This year with JLM, she serves as the Chair of the Estate Sale Preview Party. Each Spring Andria rallies her friends to donate items from their linen and toiletry closets to the ladies at one of Memphis’ domestic abuse shelters. Andria is also a 2012 graduate of New Memphis Institute (formerly The Leadership Academy). Having now planned for 18 years, Andria is looking forward to adding speaking and teaching to her resume.